The musical group, Mr. Mister was formed in 1982 by bassist/lead vocalist Richard Page and keyboardist/vocalist Steve George. The two men grew up as friends in Phoenix, Arizona and both became sessions musicians. Page and George played together for many years and sang back-up for many well-known musicians. They were on tour with Andy Gibb when the decided to start their own band. Guitarist, Steve Farris and drummer Pat Mastelotto joined with the others to create Mr. Mister and the group quickly landed a deal with RCA. Welcome To The Real World was their 2nd album and was released in 1985. The first single was Broken Wings, followed by Kyrie. Both songs climbed all the way to the top of the pop charts and the album reached platinum sales. 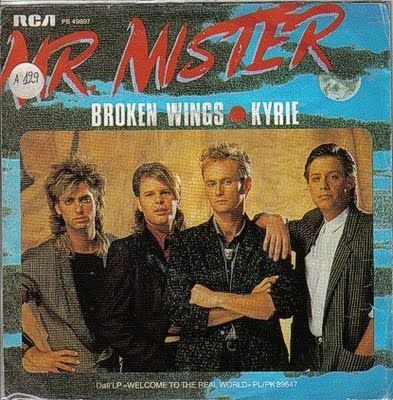 Mr. Mister went on to record a third album, but it did not take off and it wasn’t long before the group disbanded. All of the musicians continued in the field of music and each one was successful in their own field. 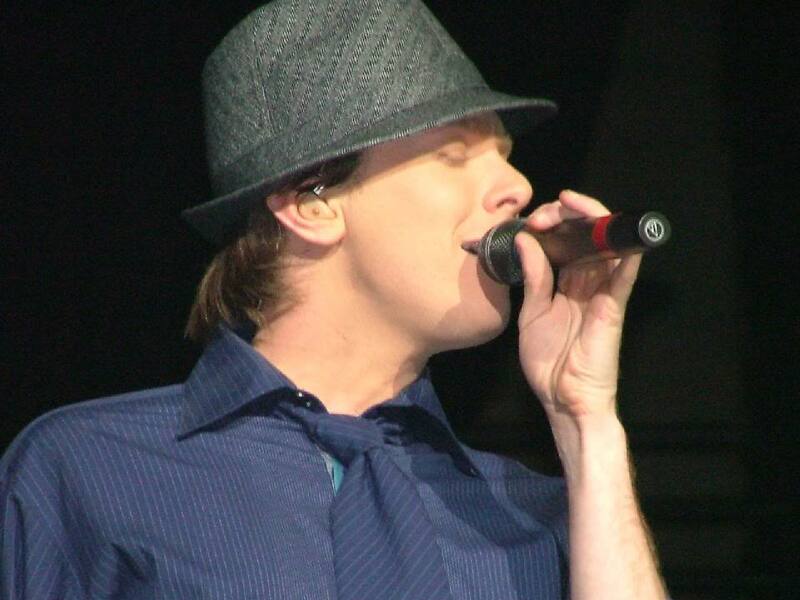 It was in February of 2004 when Clay hit the road with Kelly Clarkson on their Independent Tour! Clay started his part of the concert performing Kyrie! 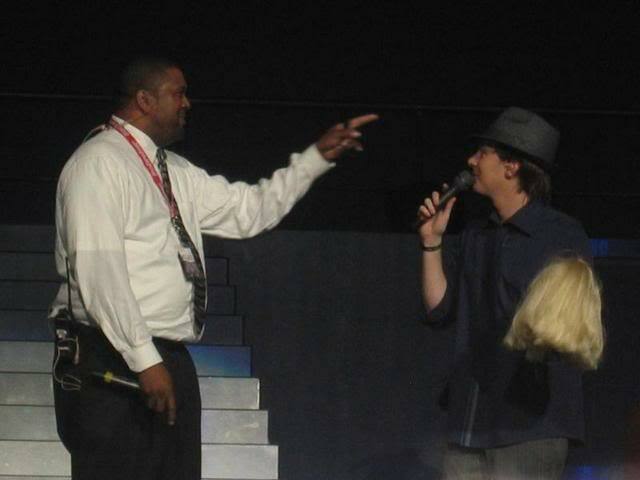 I will never forget the excitement when Clay Aiken entered from the back of the stadiums, singing Kyrie…it was the entrance of a Star! The entrance and concerts bring back excitement and fond memories. Did you see Clay sing Kyrie live? Did you see it more than once? n. & inter 1. (R. C. Ch.) Greek words, meaning “Lord, have mercy upon us,” used in the Mass, the breviary offices, the litany of the saints, etc. 2. The name given to the response to the Commandments, in the service of the Church of England and of the Protestant Episcopal Church. 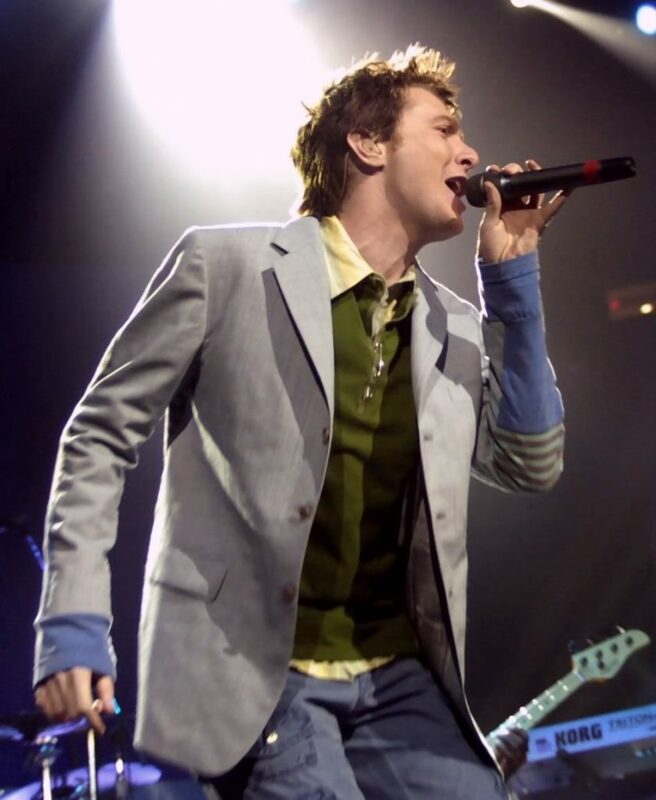 It’s been many years since the independent Tour, but all of us have the opportunity to see Clay perform the concert again. This will be an incredible evening of inspiration, fellowship, music and inclusion and with YOUR help, we can relive Clay’s debut album LIVE! We need YOU to reach out to your friends, family, and social networks and make this our biggest Gala yet. Once Gala registration opens, we’ll keep a tally of attendees so you can track our progress. Don’t forget all proceeds go directly to the Project and our mission of making inclusion the expectation, not the exception. I hope you enjoy this fun video of Kyrie! Error: Error validating access token: Session has expired on Tuesday, 21-Aug-18 16:13:01 PDT. 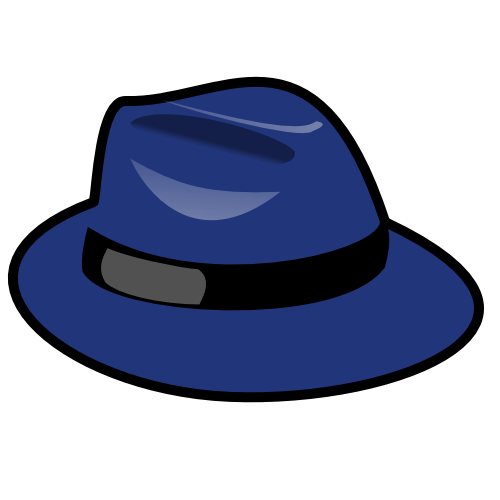 The current time is Saturday, 20-Apr-19 02:00:21 PDT.